When you get over the age of 55, you should be able to live comfortably and have a happy and enjoyable lifestyle, full of excitement and fun. Many senior citizens know they are looking for a relaxed atmosphere, but many will base their retirement plans off of preconceived notions. In this day and age, you can live more comfortably than ever, and with all the amenities you would expect to have while living out your golden years in style! If you are nearing this stage of your life or conducting research for, later on, you are in the right place! What am I suggesting? I am talking about the prospect of purchasing a retirement home by PebbleCreek Corrie in our 55 communities in Phoenix AZ, located in beautiful Arizona. Purchasing a retirement home versus living in an actual retirement center, has many advantages. The main advantage is the simple fact that you could be your own person, and set your own rules. You would still live independently in your own house, but you would not be bound by living in a crowded retirement center or having to put up with their rules and requirements. Another huge benefit of buying a home in our area is that you would have access to all of the resort style amenities we have to offer. 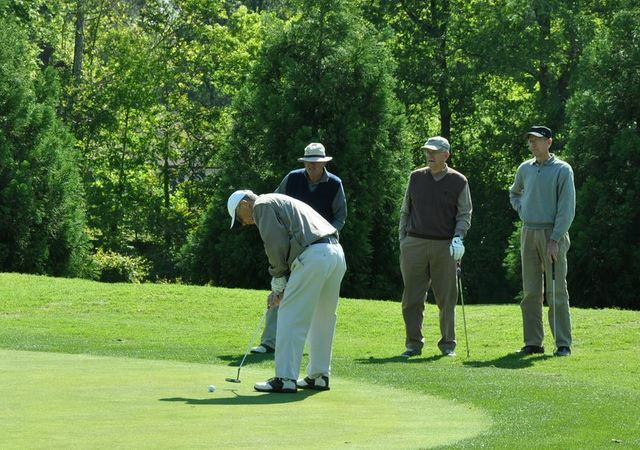 If you are an avid golfer, or maybe you had been wanting to pick up golfing- this is the place for you! Golfing is an excellent way for you to stay fit, pass time, and enjoy this period of your life by spending time on the green. You could also relax in one of our restaurants, and so much more. This is the time in your life when you should be able to relax and enjoy life. Our retirement homes and our resort style of living can absolutely accommodate all of your needs! You will be right at home, and feel like this is where you were supposed to be all along! Family and other visitors will enjoy their visits as well and will never want to leave. 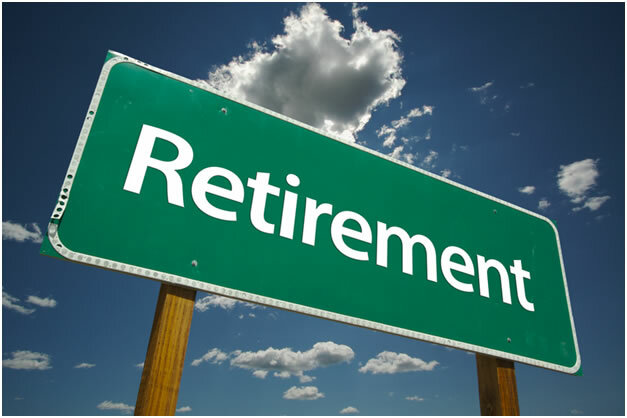 Again, retirement should not be something that is laborious, it should be enjoyed to its fullest! All of our homes are competitively priced and ready for you to pick yours out today. We look forward to you contacting us so that we can give you a tour of the entire resort, and show you everything that we can offer you. We are convinced that once you visit us, you will know this is home! Welcome to The Greatest Adult Generation Society!